In the history of Kansas agriculture, trees have something of a checkered past. From initial legislative efforts to expand tree cultivation through the payment of generous bounties to today’s wholesale eradication of windbreaks and hedgerows, the importance, and value, of trees has shifted due to economic, ecological and climatological trends. 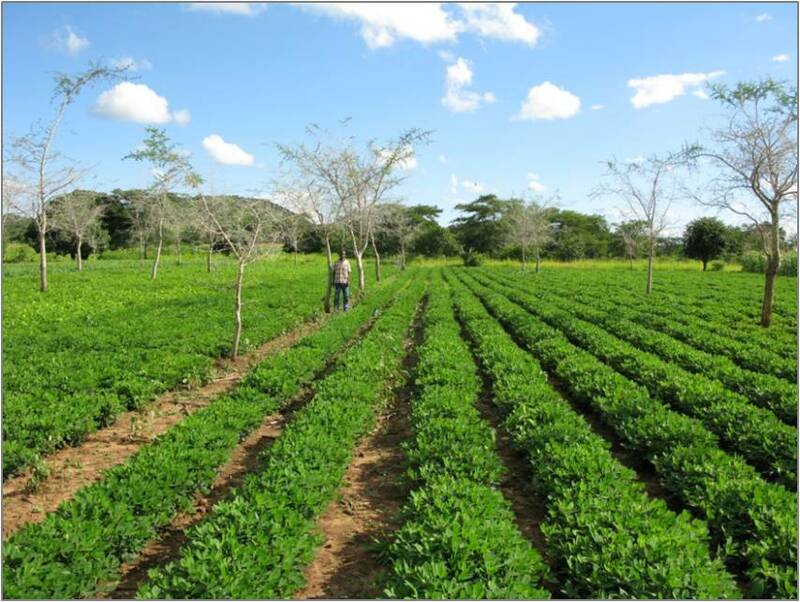 Those same trends are now putting trees in a new light through the practice of agroforestry, an intensive integration of trees and shrubs into agricultural systems. But for successful-and profitable-integration, landowners must rethink trees as essential components rather than optional or undesirable. In short, trees have to provide tangible benefits. Garrett, along with other local and internationally-recognized experts on agroforestry practices, spoke on the subject at a two-day workshop in Topeka on May 20-21. The workshop was sponsored by the Kansas Farmers Union, the Kansas Forest Service and other partners. At the time of Kansas’ statehood in 1861, trees were a scarce commodity. Settlement depended on wood for building settlements, bridges, railroads-infrastructure for an expanding civilization-but with only 4.5 million acres of forest available, demand far outstripped supply. 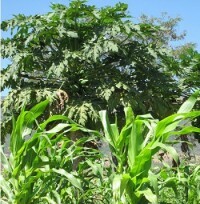 One solution was to enact bounties rewarding farmers to plant trees. The first bounty, fifty cents per acre for planting and cultivating trees, was offered in 1865, and increased three years later to two dollars per acre, as well as additional bounties for creating windbreaks along public roads. In 1873 the legislature upped the ante by offering 160 acres of land in return for planting 40 acres of trees. Unfortunately, Kansans also have a long history of forgetting. Windbreaks and hedgerows planted in the aftermath of the Dust Bowl are being eradicated to provide more cropland, and trees, once so critical to frontier settlements, are often regarded as a type of weed. The practice is intensive rather than passive, the deliberate and intentional combination of elements working together. Proper site location, proper species, proper climate and proper maintenance are necessary for elements to work in conjunction with one another, Garrett said. Above all, proper planning is essential. 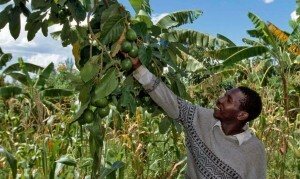 “When you talk about putting trees with crops, it sounds simple,” he said. “It isn’t, not at all. You have to understand the fundamental relationships between them.” The amount of shade falling on the understory, tree spacing, alley width, types of forage, surface root depth, and other factors play important roles in harmonic integration.